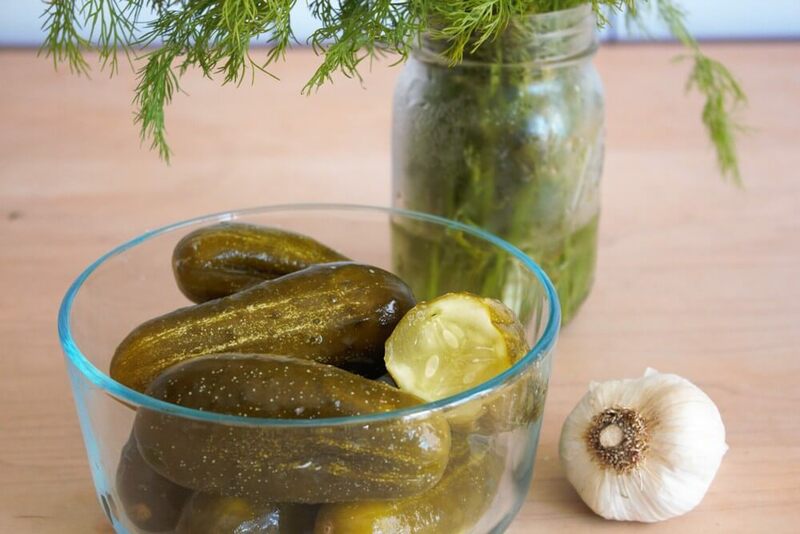 You’ve never made homemade fermented dill pickles? They’re simple and sublime! 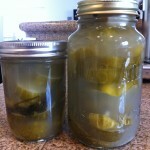 Think all pickles are fermented? 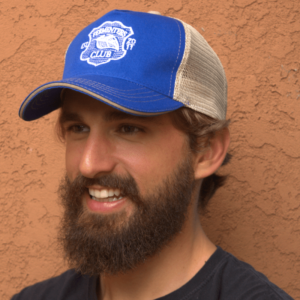 Think again– and learn the differences! 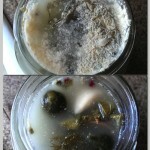 To a clean half-gallon or larger glass jar or ceramic crock, add 2 garlic cloves, peppercorns and two dill sprigs. 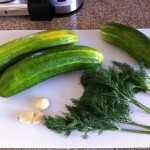 Add half of the cucumbers. Pack them as tightly as you can. 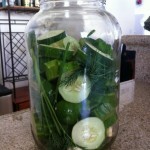 Crush 1 garlic clove and a few more dill sprigs to the jar. Peel horseradish and slice into 1" pieces. 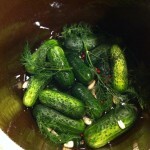 Add remaining cucumbers, garlic cloves, horseradish and last few dill sprigs. 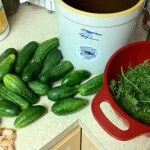 Place a lid or plate that is slightly smaller than the diameter of the container on top of cukes. Add a weight like a jar or wine bottle filled with water. 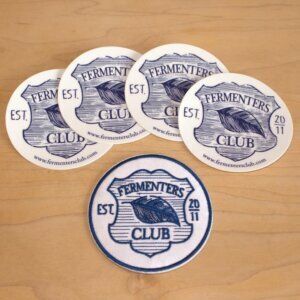 OR, If using a small batch fermentation kit, add the weight(s) to the jar. 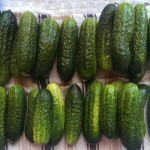 Once you have the basics down, you can infinitely vary the basic pickle recipe, with spices or other veggies! Here’s one for pickled green beans, and another for beet ‘n’ sour pickles (sweet like bread & butters), and for citrus-hopped pickles. 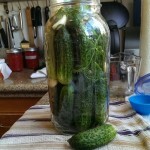 Pack into pickle jar. 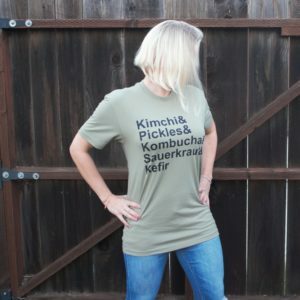 Pickle tetris! Surface mold is okay! Clean every week. Finished and ready for the fridge!